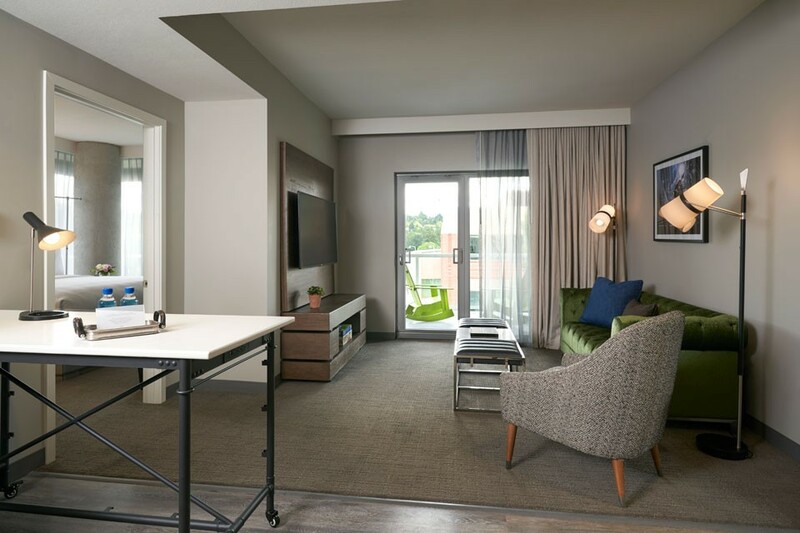 Archer is bringing laid-back luxury to Redmond, Seattle's high-tech eastern suburb. 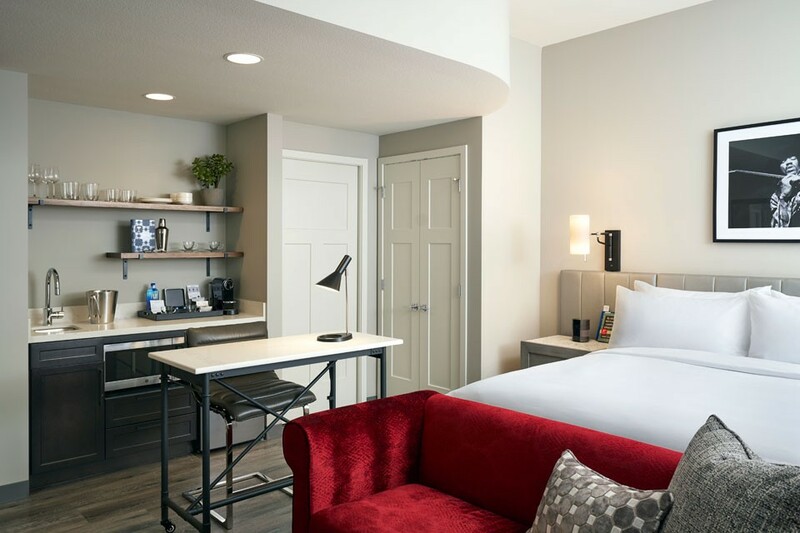 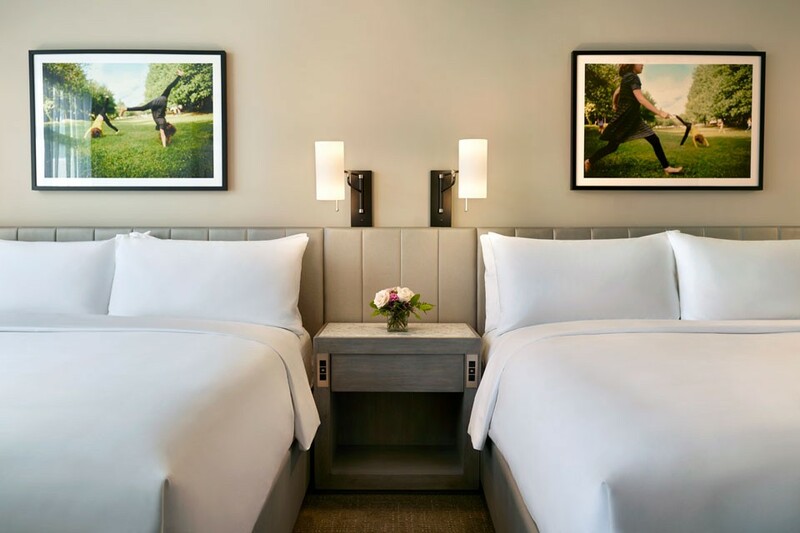 Set in the open-air Redmond Town Center, a walkable urban village with shops and restaurants, this seven-story boutique hotel promises a sophisticated Northwest vibe and quirky, curated luxuries. 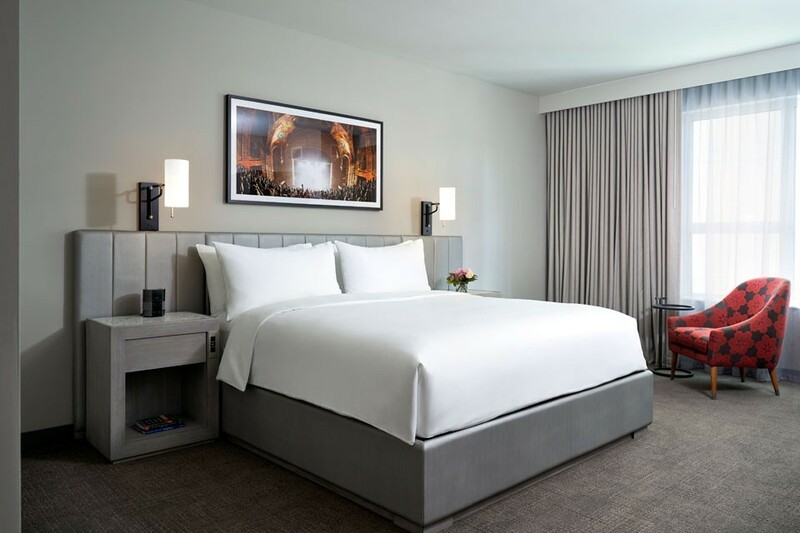 Staycation savings are just a click away.